In this edition we're talking exercise options and Home Hospital care too - read on to find out more! 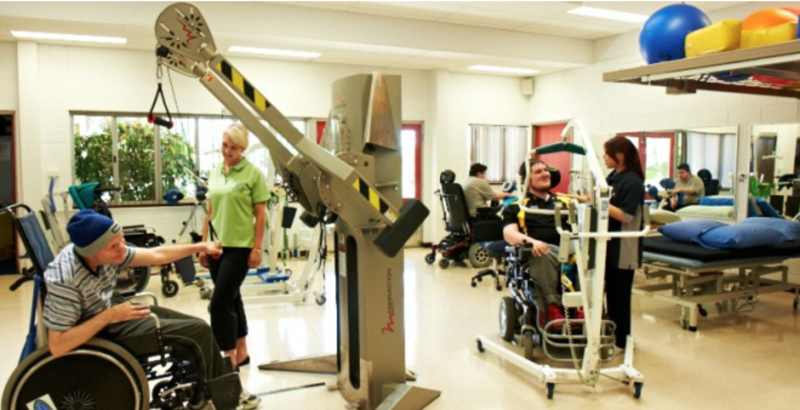 Whether you're hoping to be more active in the new year or looking to add something new to your fitness regime, Rocky Bay, a leading disability services provider, has a fun, flexible option for you. For an individual plan-of-attack to a healthier, fitter you, their physios & fitness officers will create a community-based program you can carry out at your local gym, park or just at home. They can also research the most suitable sporting/activity clubs in your area and connect you to these organisations. They offer training to friends, carers or personal trainers to help you use the equipment and allow you to excise closer to home. It can be a great option for cutting costs - you don't have to pay for a fitness trainer every time if a mate helps out! To improve basic functional movements, physios will again work closely with you to prescribe the right equipment and any therapy that you'd benefit from too. Hydrotherapy pools are also available! Great for quads as they're nice and warm, these pools are easily accessible and something different to try out in the new year. 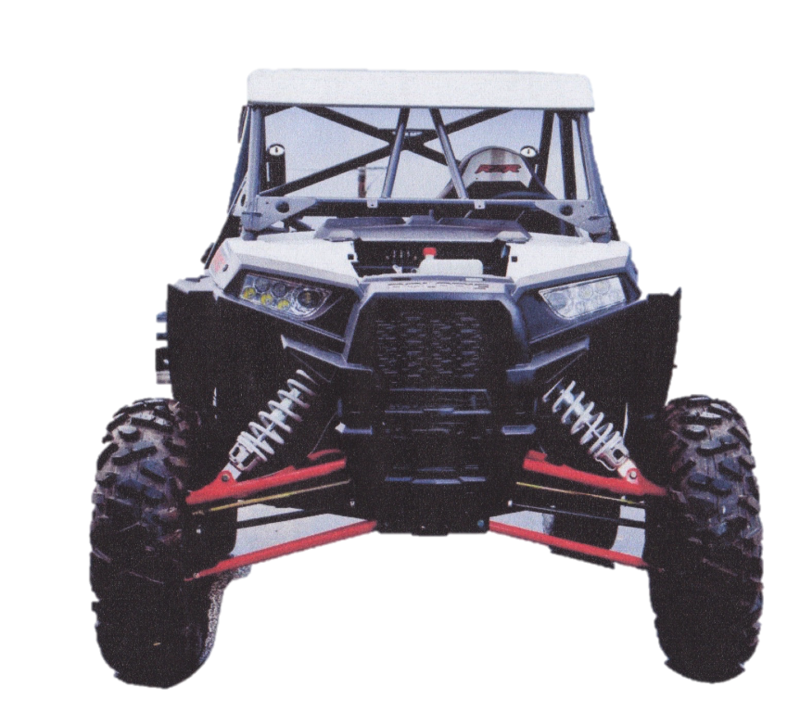 From the last newsletter: The amazing SCI accessible buggy from award winning movie, The Ride. There's never been a better time to check out the Spinal WA website. We've now added an extra resources page, so you can quickly find the organisations that offer the support and services you need. Find it here. And if you know any other SCI organisations, please let us know - either on the Facebook page or by emailing admin@spinalwa.org. Should you need medical care in the new year, don't forget to check your at-home options too - because sometimes the comforts of home can speed up the recovery process! This service enables anyone in the Perth metropolitan area to receive hospital level care in their own home. Operating 24hrs, 7 days a week, it currently sees 125 people being treated at home every day, who would otherwise still be in hospital! Many SCI associated illnesses can be applicable for Home Hospital, including sever UTIs and cellulitus. So if you are admitted to hospital - don't forget to ask your doctor about your Home Hospital options. For more information check out the Home Hospital website here, or call their 24hr centre on (08) 9242 0242. Another option for early discharge - you can receive short to medium term hospital-substitution allied health therapy at home. Are you interested in participating in a study of electrical stimulation of thigh muscles (quadriceps) in people with SCI? Researchers at Edith Cowan University (ECU) are looking for people to join a 12 week study where you will be asked to attend ECU twice a week for 12 weeks. Researchers will look at how electrical stimulation affects bone density, body composition, muscle mass and spasticity. Participants need to be aged 18-60, have had an SCI for at least 6 months (any level), and use a wheelchair as their primary means of getting around. For more information please contact Vanesa Bochkezanian 0421 166 741. 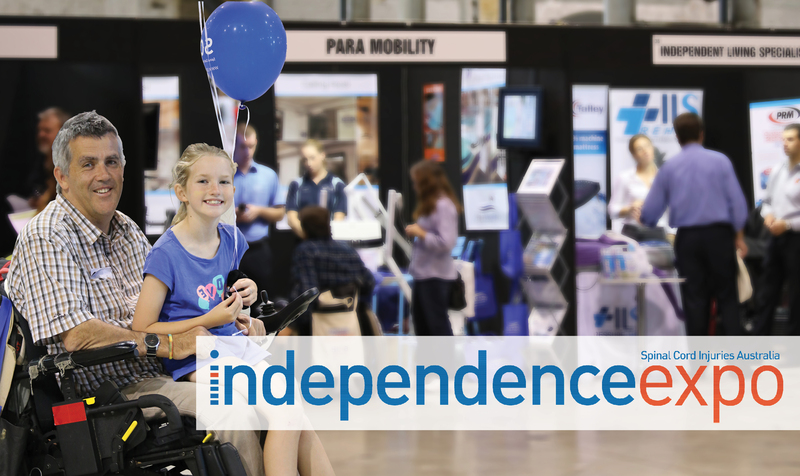 On April 15th - 16th 2016, Spinal Cord Injuries Australia will host their premier Independence Expo in Sydney. It will showcase an extensive range of lifestyle and disability products and services, designed to empower people with physical disabilities and help them to lead independent lives. There will be some funding opportunities to help people attend, so to find out more information head to the website here, or their Facebook page here. Copyright © 2016 Spinal WA, All rights reserved.